Two senior UN officials have appealed to the EU and its individual member States to agree to open up a legal channel of migration. A deal between Italy and Libya to shut down the last major corridor to the continent for migrants was recently welcomed by EU countries. 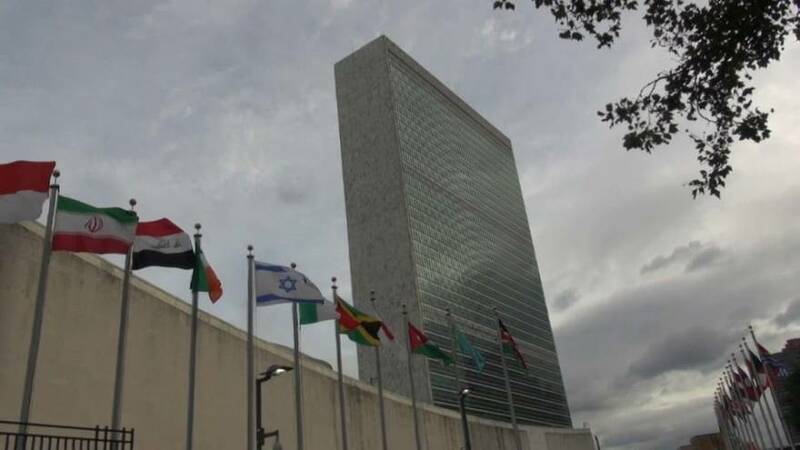 However, Louise Arbour, Special Representative for International Migration (SRSG) said the appeal was not just to Europe but to all governments. Commissioner for European Neighbourhood POlicy, Johannes Hahn says an alternative to handling the migrant situation is to focus on assisting the countries from where the migrants have traveled. The number of people displaced by conflict and persecution and the rise and complexity of international migration has now hit record levels.